Bringing a new puppy home is exciting and a little stressful all at the same time! Where will they sleep? What do they eat? How do I even begin the potty training process? Many thoughts can race through your mind as a new dog owner. If this is your first time getting a puppy, or if it’s been a while since you had one, we’ve taken some time to outline a few of the questions you might have and what you will need based on our experience. These brands/items are just some of our personal favorites; we are not paid to promote any of these. 1. Where should my puppy sleep? Many people (including us) choose not to sleep with our pets and instead get them a crate where they can cozy up and have their very own nest. However, bringing your puppy to bed with you might be the easiest way to help them adjust to being away from home those first couple of nights. There is no right answer, just what works for your family. We have found a playpen to be a useful tool for potty training and sleeping. Especially early on, you don’t want to leave your puppy free to roam the house while you’re gone. We also recommend crate training after 4 months old. The crate should be of sufficient size to allow them space to move around a bit but not so large that it encourages accidents. 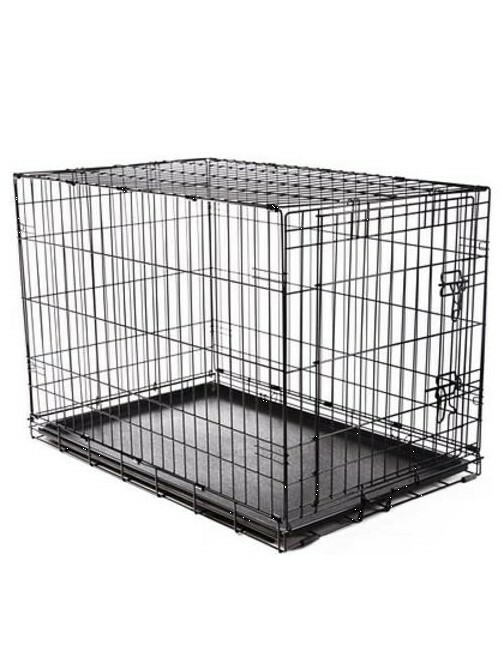 This crate has been our favorite, the size is 24″ x 18″ x 19″. A smaller crate might be useful for the first 6-9 months, however. This one fits in the back of a small 4-door car for road trips too. It also comes apart and folds flat for easy storage, and has a removable plastic bottom for easy cleaning (see pictures below). You can get all fancy with their crate bedding or choose to keep it simple, like a couple blankets or a simple crate bed. It’s important to note that a dog shouldn’t be kept cooped up in a crate for hours on end. 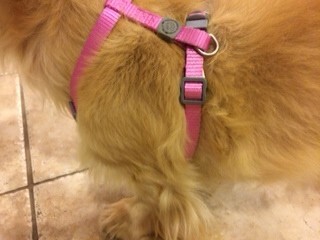 Doggies need a regular restroom break and most of all lots of love and attention! 2. 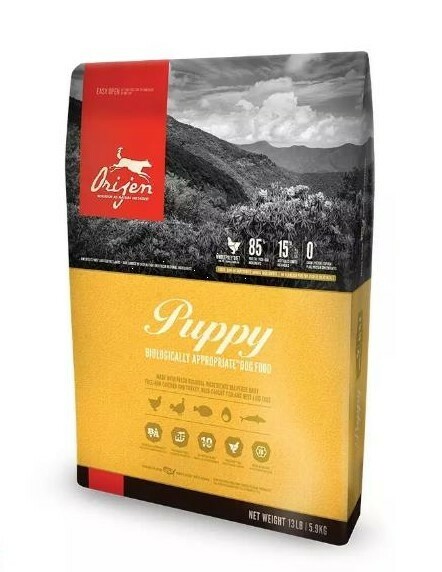 What should my puppy eat? 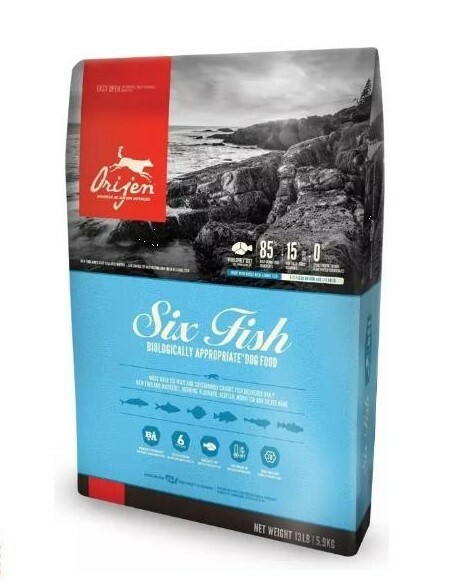 We have had a great experience with Orijen Six Fish for adults and Orijen Puppy for puppies. It’s great for even our pickiest eaters. 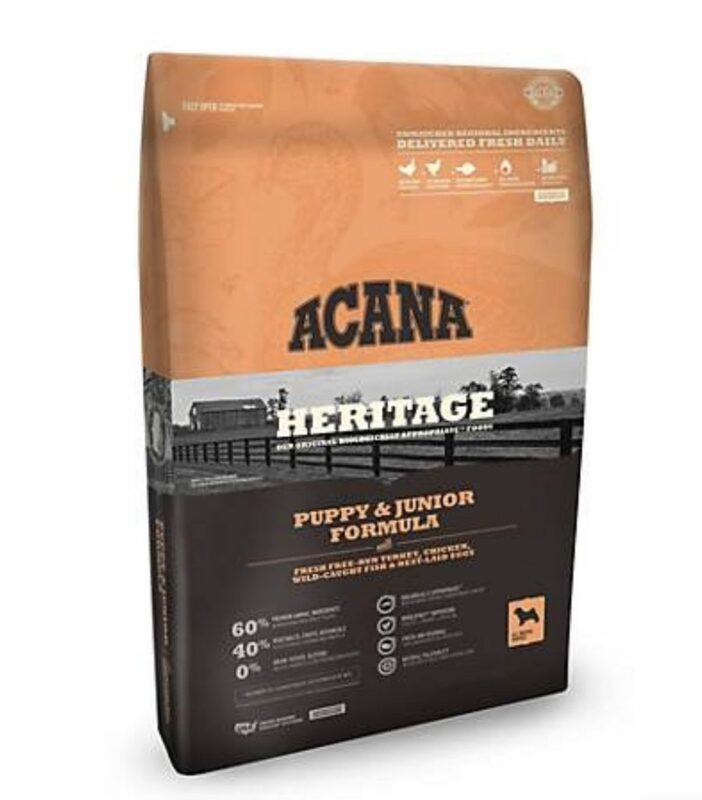 Acana also has some great options, it is made by the same company (Champion Pet Foods). 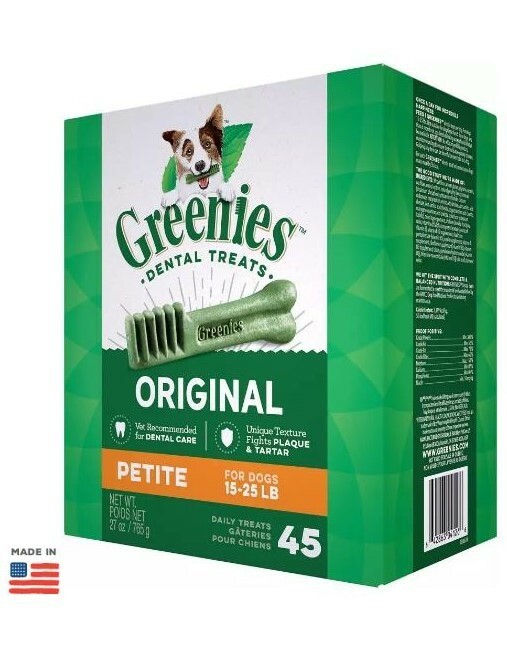 Our dogs absolutely love this food (seriously we don’t even need to use treats, they will do every trick in the book for a taste of this food!) and its very healthy. It’s free of those filler ingredients (grains, potatoes) and is GMO free. 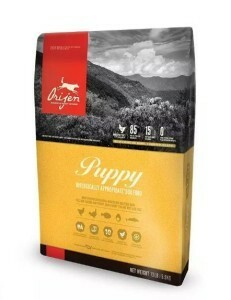 Unless we let you know otherwise your new puppy will be eating Acana puppy food. 3. 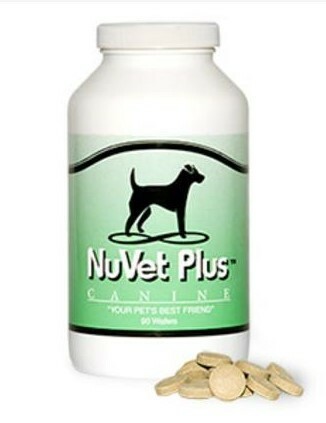 Do you give your dogs vitamins? 4. How do I potty train my puppy? 5. How often should I bathe my puppy? Feel free to bathe as often as needed. Puppies tend to get into things that make more frequent baths a necessity at times. Bathing a puppy can be hard on their skin and can throw the oils on their coat off, so don’t over do it. 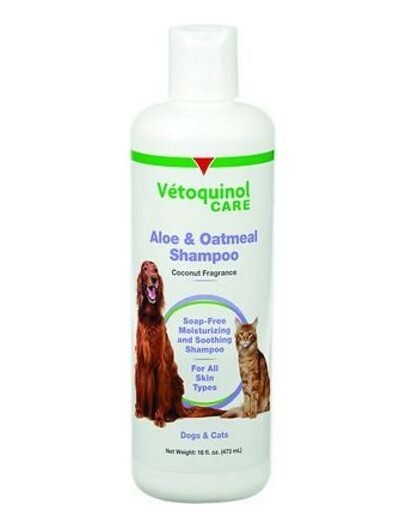 We have tried several brands, but our dogs reacted poorly to alot of them. We love this kind, there are several other brands out there that are high quality ingredients as well. 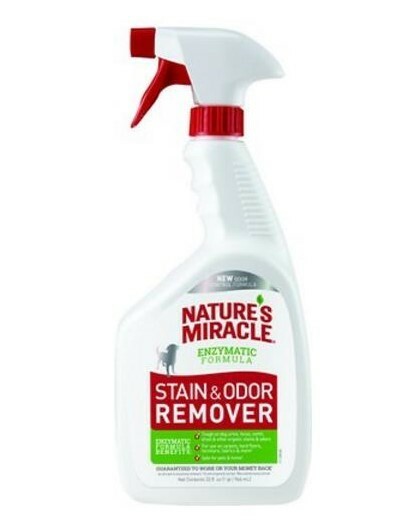 It has a clean (not very strong) smell and is fairly inexpensive. 6. 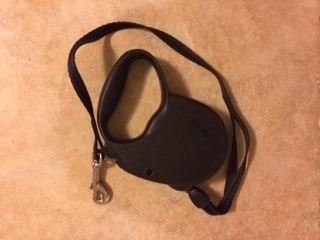 What kind of collar does my dog need? We recommend using a harness vs a regular collar, because of the unique nature of a dachshunds back. There are all kinds of styles to choose from, really cute almost vest-like harnesses to more simple ones as pictured below. 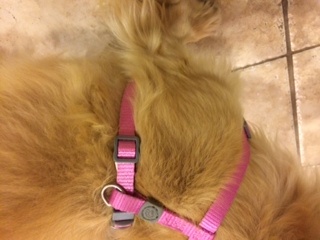 We also like using the Flex leashes (see below), where you have the option to pick a longer or shorter leash length with the click of a button. Great for when you’re first leash-training your puppy. 7. How should I care for my puppies teeth? The first couple of nights away from mommy and siblings can be tough on a young puppy, so do spend as much time as you can with them holding and loving on them. Crying and whining are to expected! Don’t have alot of visitors over in the first few days if possible, and keep them confined to one or two rooms in the house until they become acclimated to their new environment. They might cry the first night or two. We’ve found putting a stuffed animal in their bed at night can help calm and comfort them if you’re not able to bring them to bed with you. Most of all, enjoy getting to know your little bundle of fur! You have a new best friend for life, and you will always be their hero.